The need to understand the rock cutting process in an intensive way has become more and more of a necessity due to the various options using mechanized excavation and tunneling methods. The selection of the right rock cutting and excavation method is the starting point for every project and determines the project’s success or failure. 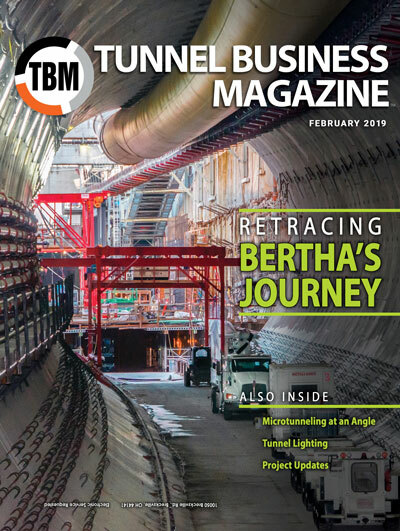 Over the last decade, major changes have occurred not only in the development of the TBMs, but also with the technology of rock cutting via roadheaders and rock cutting attachments. In this article we concentrate on the latter. Roadheaders have been used in North America since the late 1960s, with limited success. Overly ambitious sales persons have promoted them by proclaiming overly optimistic and unreasonably high performance rates. Naturally many people were disappointed and the reputation of roadheaders took a hit. Over time, the quality of roadheaders increasingly improved: the units became much stronger and finally some companies implemented a production rate calculation that was more consistently applied and more accurate. Roadheaders are now offered with an operating weight of 13 tons up to 135 tons and with a cutting power of up to 400 kW, making it possible to cut relatively hard rock with the largest units. The Sandvik model MT720 roadheaders, for example, can cut rock up to an unconfined compressive strength of almost 30,000 psi. Still, roadheaders, originally designed for mining operations such as coal mining, had the reputation of being one-dimensional. Lately this has changed. 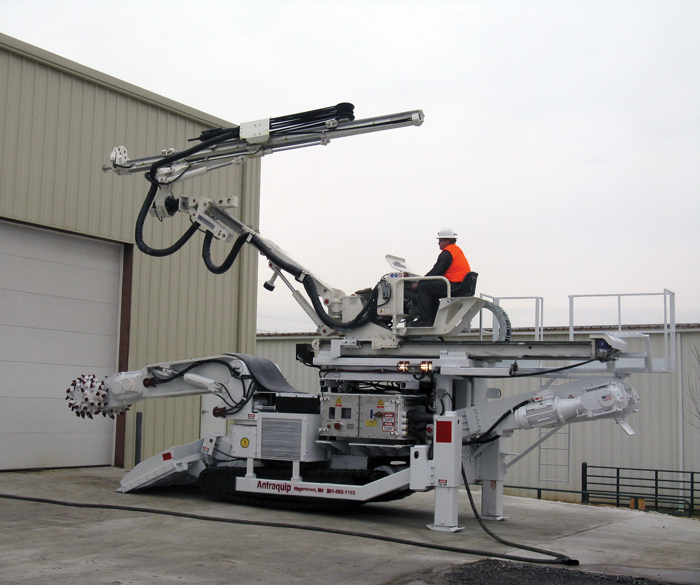 Given the variable geological conditions encountered on most tunnel projects, the roadheaders are now being built in such a way that the same machine could be used as a drill rig, be equipped with different cutterhead styles, operated with various cutting speeds or be equipped with a hydraulic breaker and alternatively a bucket (shovel). Roadheaders were and continuously are being made more versatile. In many projects roadheaders are the hardest working and challenged machinery and naturally need support and parts. A key consideration in roadheader tunneling is the availability of spares. If spares are not available within 24 hours, the cost of delays increase as the excavation cycle is stopped. Modern roadheaders are designed as simple as possible, but offer many features including, but not limited to, computerized guidance control, remote control system, onboard generator, hydraulic breaker and hydraulic drill. Roadheading attachments, driven by the hydraulic system of excavators or other machinery, initially introduced in the early 1970s, have become a more and more complementary tool to roadheaders. Currently these attachments are available for excavators with an operating weight from 2 tons up to 150 tons. Due to the continuous development of hydraulic excavators and the possibilities to increase the operating pressure of such excavators, the performance of the roadheading attachments—sometimes called rock grinders or rock cutters—has substantially improved. 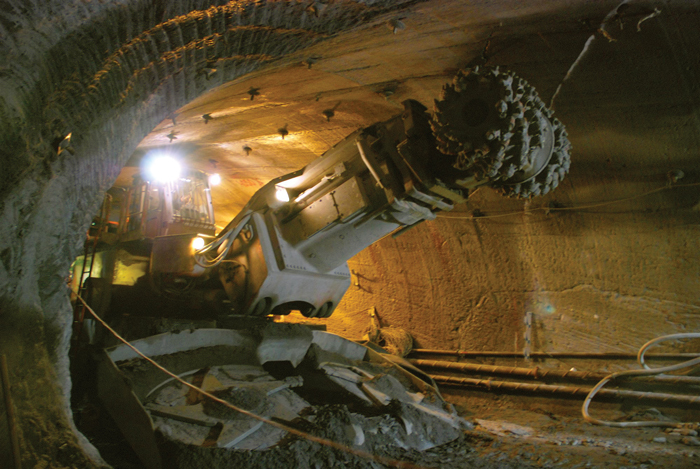 For tunneling and underground mining applications, traditional roadheaders do provide higher production rates with more powerful electrically driven cutter transmissions than their hydraulic counterparts, can work successfully in smaller tunnels with space limitations, load and convey the cut material from the front of the machine to the rear, and provide greater stability due to mounted tracks. 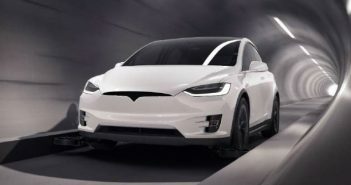 In addition, new models have increased flexibility. For example, on-board generators allow cable-free movement. The roadheader does require a greater investment than an excavator with a roadheader attachment. The excavator’s performance, however, is limited because it is dependent on the hydraulic power capabilities of the excavator. Attachments are extremely flexible in large tunnels for scaling, cutting manholes, corners and excessive grouting. A disadvantage of using an excavator with roadheading attachments is its inability to remove muck simultaneous to cutting; it must be stopped and moved in order to clear muck, which results in a reduced production rate, which includes cutting the material as well as moving it behind the machine. Comparing production rates between roadheader performance and roadheading attachments is extremely difficult, because not only is the cutting performance in cubic yards per hour of net cutting a factor but also the removal of muck, any necessary tunnel support work and the size of the tunnel, etc. 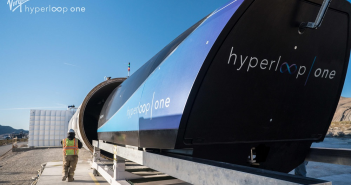 Therefore the decision as to what machine to use is determined by detailed analysis of the contractor in cooperation with the equipment manufacturers. In addition to considering equipment performance, mobilization time/costs and training also need to be considered. Both roadheaders and rock-cutting attachments are very easy to learn and are by far not as specialized as TBMs and above all are a lot quicker to start up. To select the appropriate machine there are numerous considerations including: desired production rate, investment cost, cutting profile capability, hardness of material and, above all, availability of space. Sometimes it is confusing to contractors and therefore it is highly recommended to choose a manufacturer that produces both roadheaders and roadheader attachments to ensure an unbiased opinion. Roadheaders and roadheading attachments should generally not be viewed as competing tools of excavation, but more commonly and effectively used complementary to each other. As such, they are major contributors in making mechanized rock cutting more popular and effective. Sometimes both machines are used at the same project very successfully. Sandvik of Sweden and Antraquip of the United States are the leading manufacturers in both types of machinery. Karl H. Mitterndorfer, President and CEO of Antraquip Corp., Hagerstown, Md.